The purpose of the Hyundai Elevate concept is beyond the daily commute and is more humanitarian. 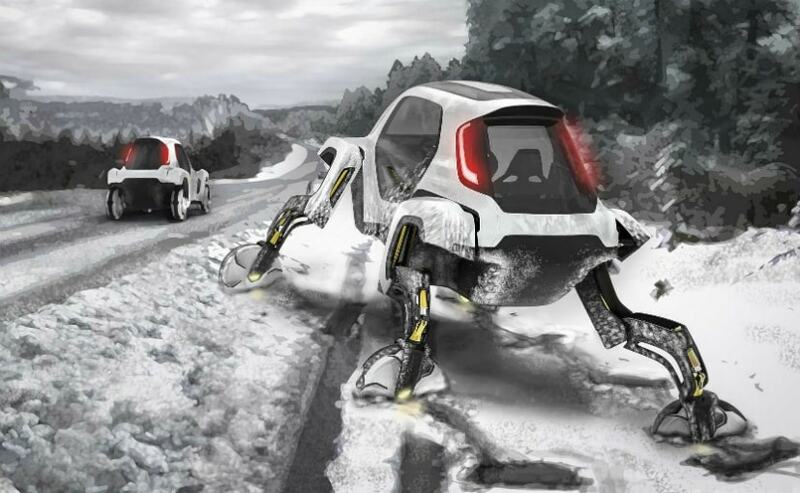 The Hyundai Elevate with its robotic legs can walk or crawl over treacherous terrain. Hyundai has finally showcased its new unique kind of mobility concept on which it had been working for three years at the Consumer Electronics Show (CES) 2019. Hyundai is calling it the Elevate concept which is a radical four-legged vehicle and has redefined Hyundai's statement of mobility. It combines the best of both autonomous mobility and EV technology and aims to take people where no other vehicle has gone before. For instance, Hyundai is saying that the vehicle could also be put to work like exploring other planets. 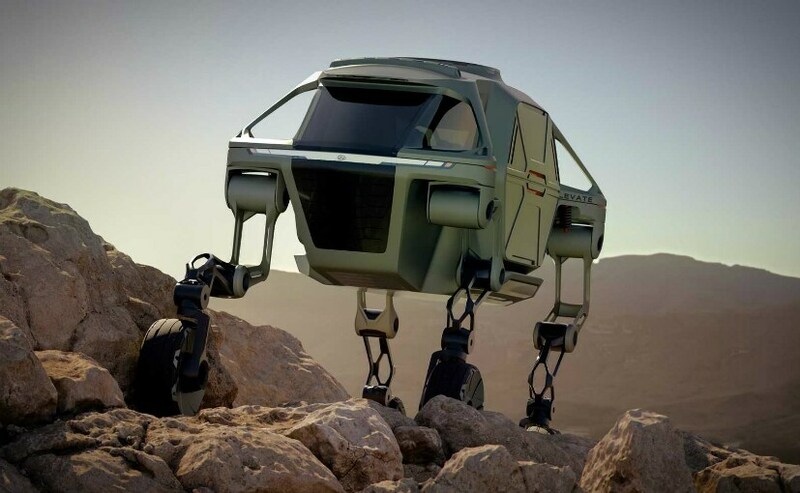 Hyundai has claimed the Elevate concept to be the "Ultimate Mobility Vehicle" which with its robotic legs can walk or crawl over treacherous terrain. Elevate is designed with four mechanical legs with wheels for feet and can roll along on extended legs or retract them to be driven like a car. The extended legs in-turn will be used to climb or crawl while maintaining the position of the passenger compartment. 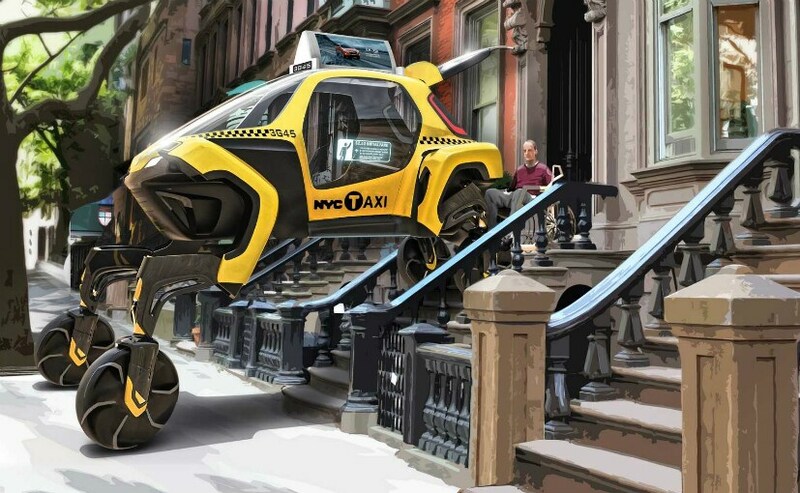 Hence, the Elevate hasn't been designed for regular commutes but to perform some extraordinary duties. For instance, if it is stuck in snow on a roadside, it could get up and walk back to lanes. However, Hyundai says that the need to design the Elevate concept is more humanitarian. "What if a car designed with robotics could save lives in disasters," said Hyundai's Innovation Head, John Suh. "The need for search and rescue, and humanitarian aid, is growing around the world," he added. Hyundai also said in the release that this concept might be used included being able to carefully extract injured people from disaster zones or rugged terrain. "This design is uniquely capable of both mammalian and reptilian walking gaits, allowing it to move in any direction," Hyundai said in a release. 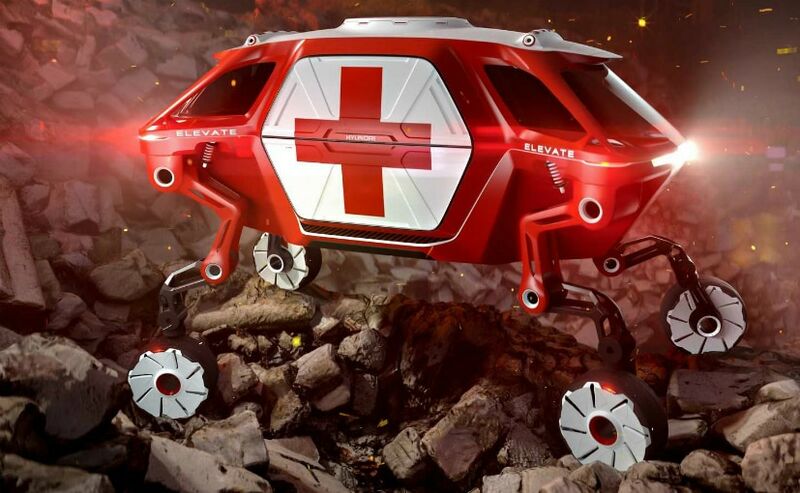 Elevate can climb over walls as high as five feet (1.5 meters) while keeping the vehicle body level with the ground.